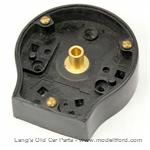 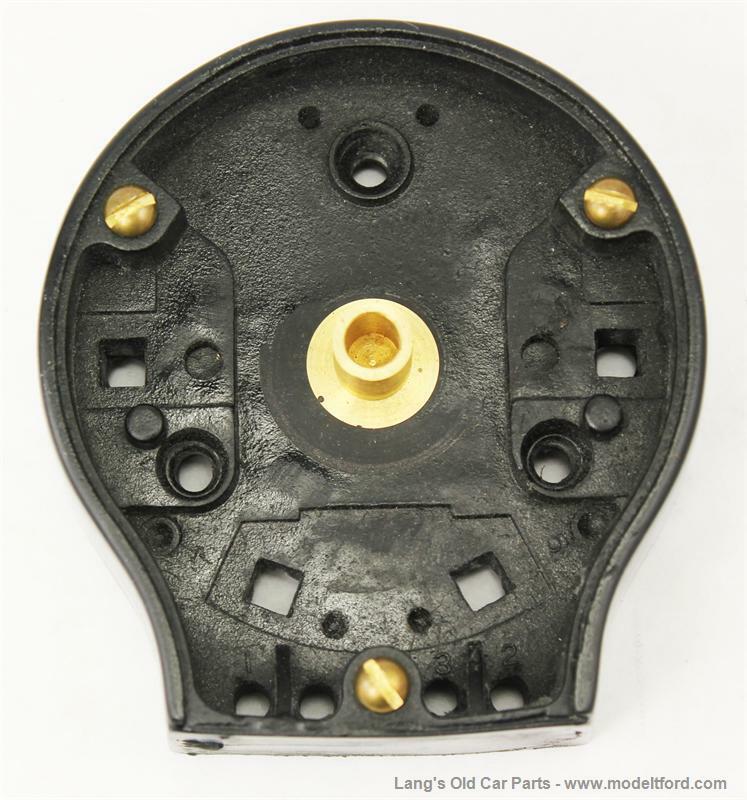 Ford coil box switch base only, replace your broken switch base with a new Bakelite plastic housing, uses your original contacts and switch hardware. 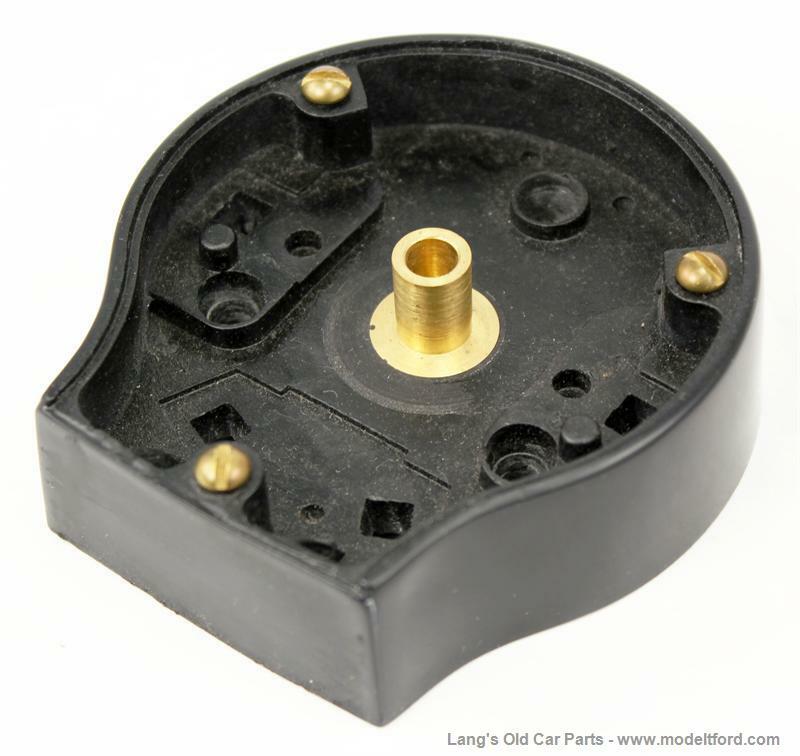 NOTE: This base is orignal on 1913-15 Model T's. 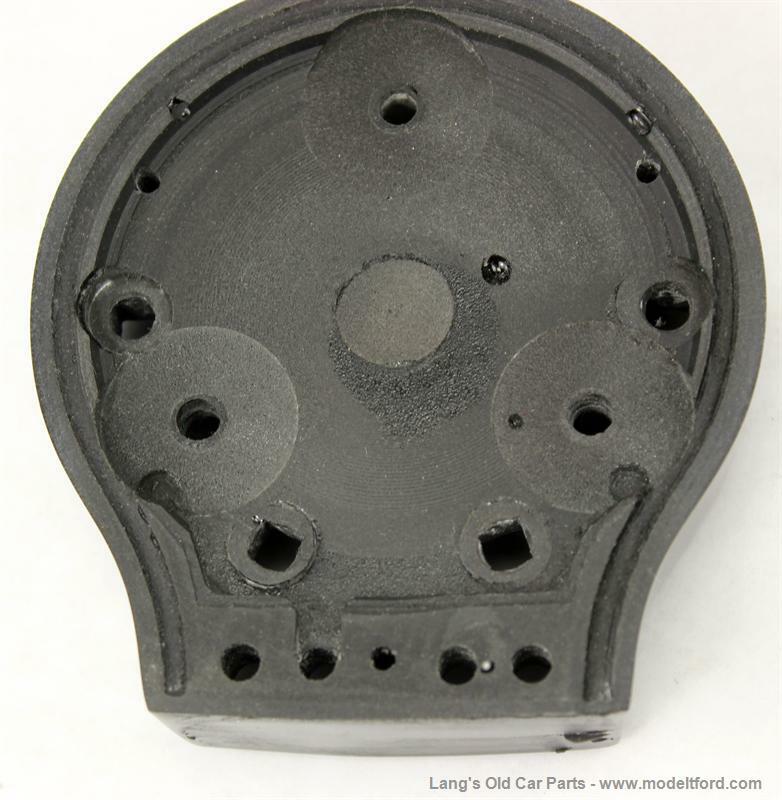 However, many later cars has substituted this plastic base for the original metal ones used in 1916-1922.